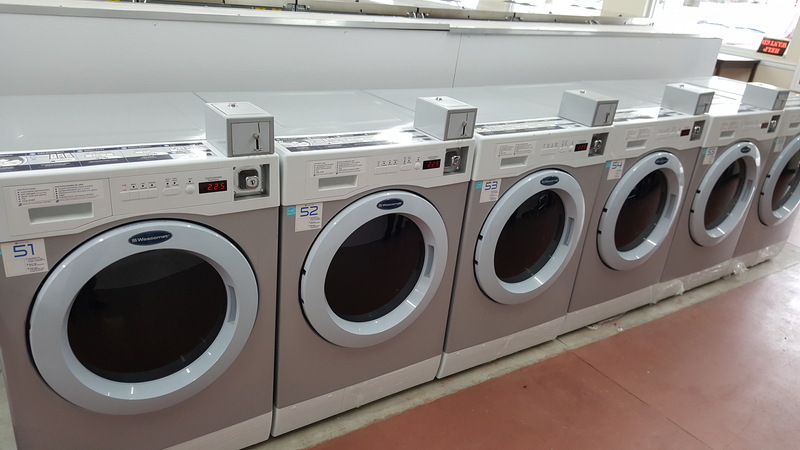 Simply replace 6 top load washers with 6 Crossover washers. Crossover washers use 60% less water and last 15,000+ cycles, more than double the life of top loader washers. 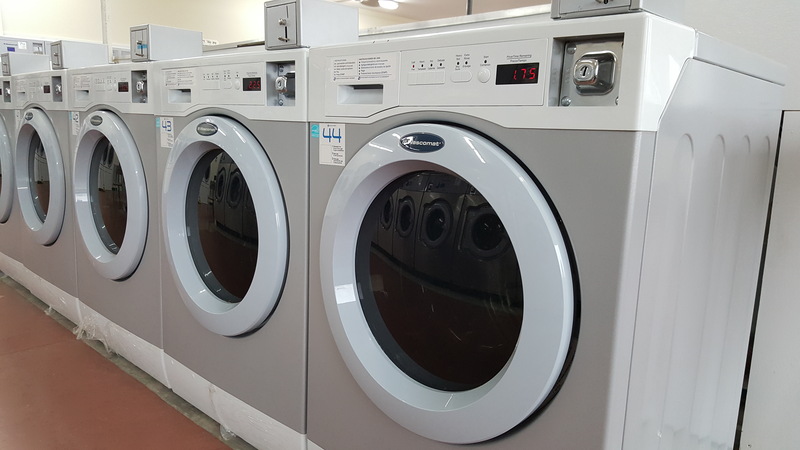 Crossover washers and dryers are perfect for small on-premises laundries in salons, veterinarians and groomers, country clubs, restaurants, doctors’ offices, and for hotel and nursing home guest laundries. You will appreciate that Crossover washers finish the cycle and use less water. They stay in balance and do not oversuds. 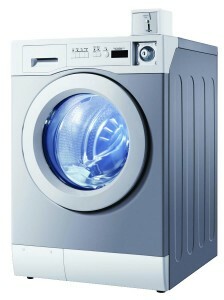 Plus at 300 G-force extraction, laundry dries much faster saving you time and reducing energy consumption. Crossover by Wascomat is built to last 15,000+ cycles – more than double the life of appliance washers! 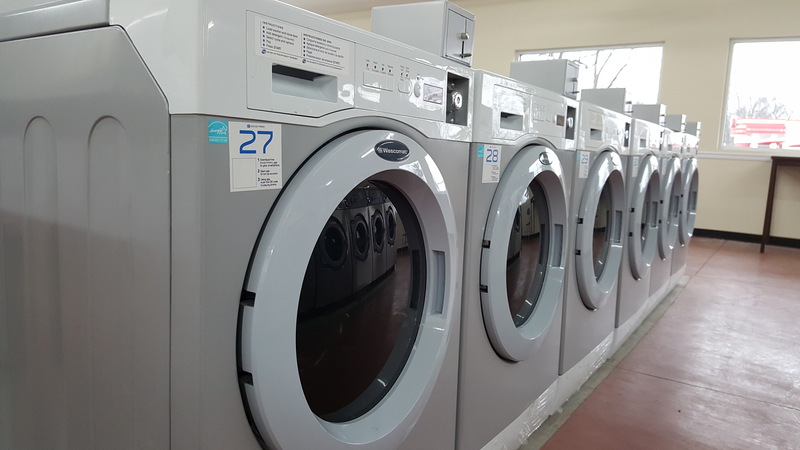 60% less water and 15 minutes less time in the dryer than the average top loader – huge savings! Built to commercial standards with pump, professional grade 8-point suspension, and 3 seals with heavy duty SKF bearings. 300 G-force extraction for huge energy savings. 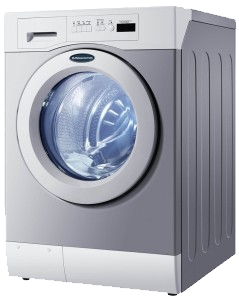 Cross Balance technology keeps loads balanced, shortening the time spent doing laundry. No error codes – Crossover washers finish the cycle. Extra-large load drum – double plus capacity.